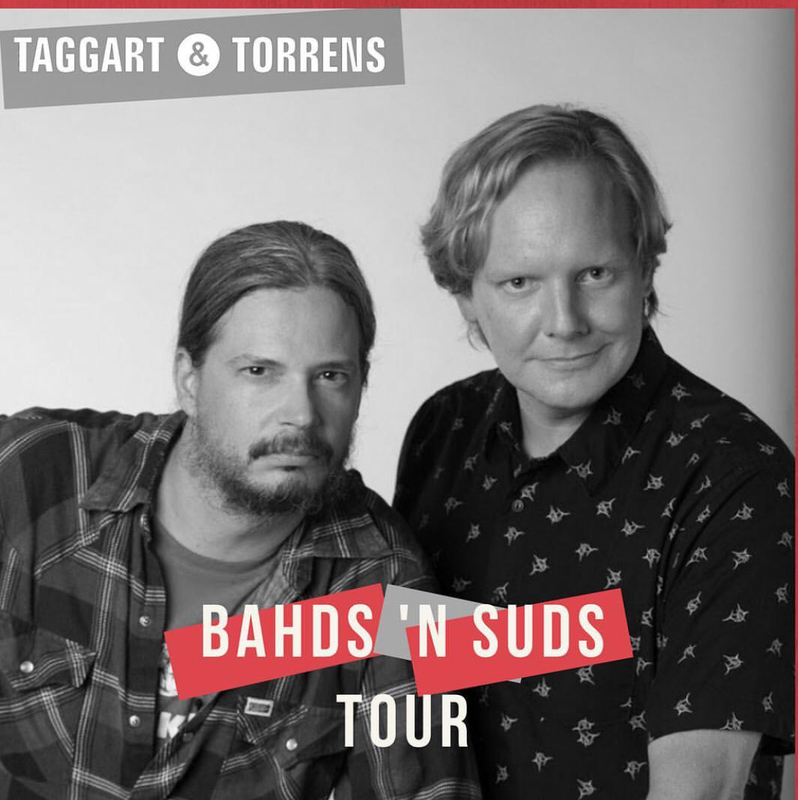 This February we are pleased to welcome Canadian icons Jeremy Taggart and Jonathan Torrens to the Artesian stage for a special live presentation of thair acclaimed podcast Taggart and Torrens! Together, Jer and Jono form Taggart & Torrens, the successful podcast duo, recently surpassing the 2 million downloads mark on iTunes and SoundCloud, The podcast and touring live show is a celebration of Canadian culture through a cocktail of fond reminiscences and ridiculous party games that get the audience playing and laughing along. Their book Canadianity: Tales from the True North Strong and Freezing is out October 17th, 2017 published by HarperCollins.